Perfect location! 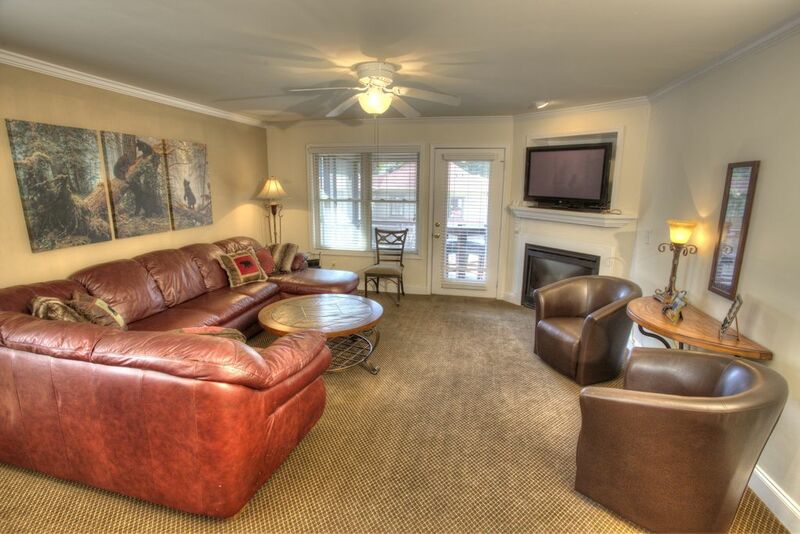 Plenty of room, very clean condo and so much to do in Helen! Don’t miss Betty’s! !